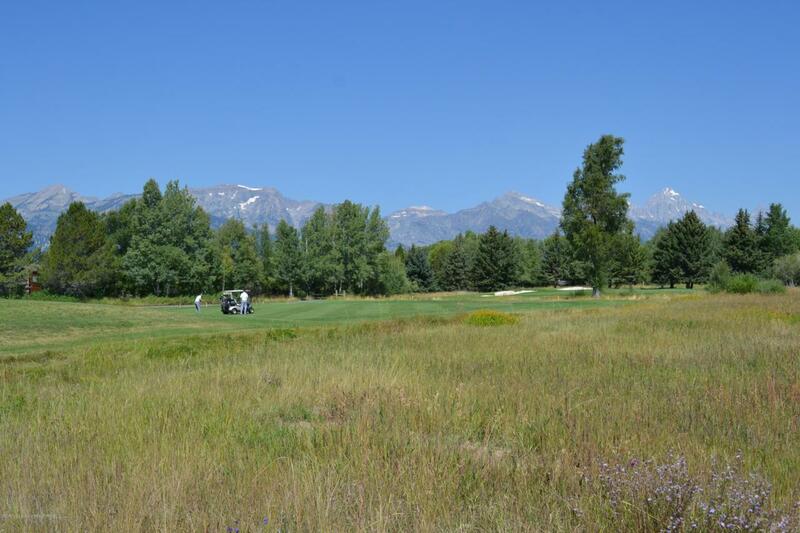 This 1.02-acre lot is located in the Jackson Hole Golf and Tennis, just north of town. The protected view corridor provides sweeping mountain views in all directions, including the Grand Teton. Situated on hole #2 of the fairway ''Teewinot'', this lot is one of the finest sites at the resort. You will see frequent wildlife visitors traveling through area including deer, elk, moose, bison and fox. 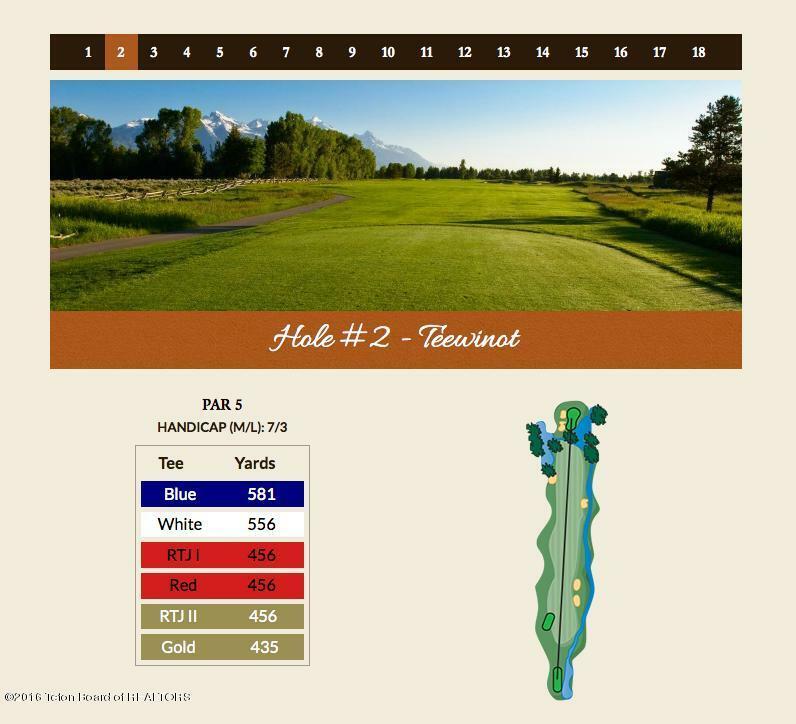 A full membership to the JH Golf and Tennis will automatically transfer to the new owner at no additional cost.